If you haven’t already been to see the new IT 2017 movie now in theatres worldwide, directed by Andrés Muschietti and based on the hugely popular Stephen King horror novel of the same name. You are sure to enjoy the sixty second teaser trailer which expands on the previously released teasers and provides a further look at what you can expect from the storyline from IT. 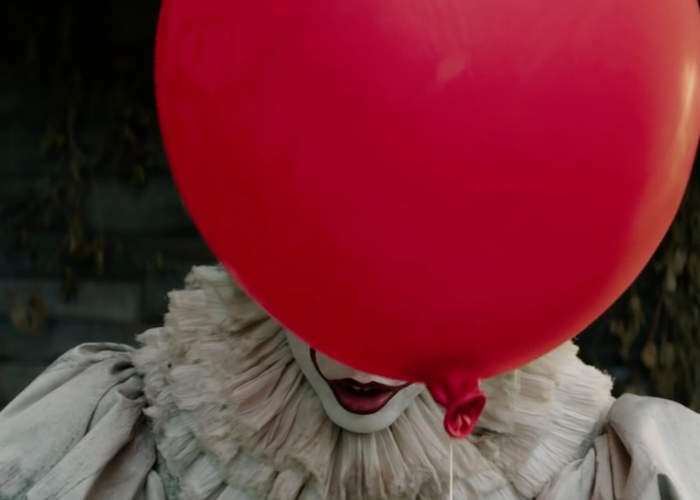 IT stars Bill Skarsgård as the story’s central villain, Pennywise, together with a cast of young actors including Jaeden Lieberher, Jeremy Ray Taylor, Sophia Lillis, Finn Wolfhard, Wyatt Oleff, Chosen Jacobs, Jack Dylan Grazer and Nicholas Hamilton.